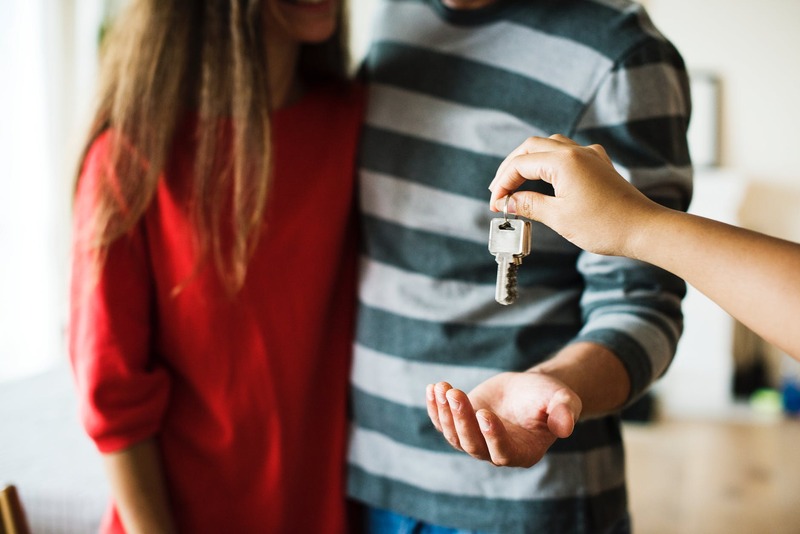 The Canadian Federal government just announced their new Federal budget incentive that could help first-time homebuyers with their mortgage. This new incentive is to try to help the housing affordability crisis in many cities in Canada, such as Vancouver and Toronto. Home-buyers are still required to have at least 5% down payment for the home, but they would have a 10% incentive provided by the Canada Mortgage and Housing Corporation (CMHC) if it's a new home, or 5% if it's a resale. Homeowners need to pay back the incentive from the CMHC, most likely when they decide to sell their home or sooner if desired. Details on repayment are still unclear. Let's hope that this new incentive can help provide first-time home buyers with some relief.